the entire range of veterinary services for our small animal patients. that they may realize their true potential and provide exceptional service to animals and the community. choice for clients and a center of learning and excellence for veterinary science. Compassion, Trust, Respect and Professionalism. To create a work place that supports, enables and engages its employees so that they may realize their true potential and provide exceptional service to animals and the community. 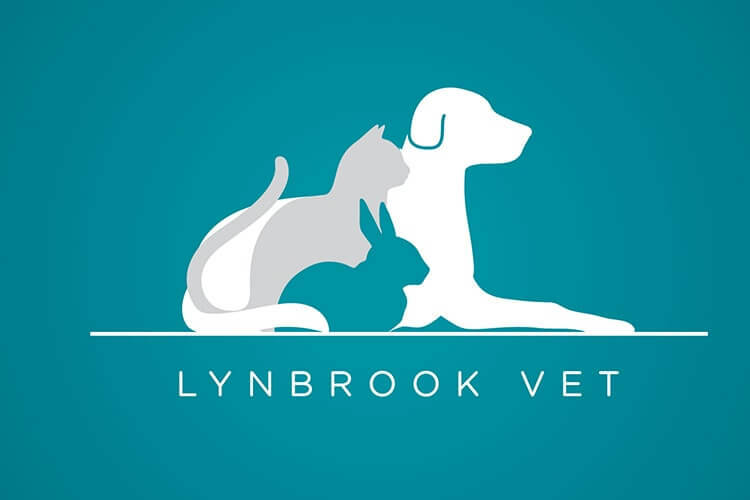 Lynbrook Vet is a state of the art small animal primary care practice. We provide the entire range of veterinary services for our small animal patients. These services include consultations including house visits, vaccinations, microchipping, dentistry, surgical services both soft tissue and orthopedic, internal medicine, parasite prevention, euthanasia, emergency care, referral services and pet food sales. Dr Kunal Nagaich and Dr Alina Lavelle-Fry work as partners at Lynbrook Vet, providing compassionate and considerate care for your family pets. 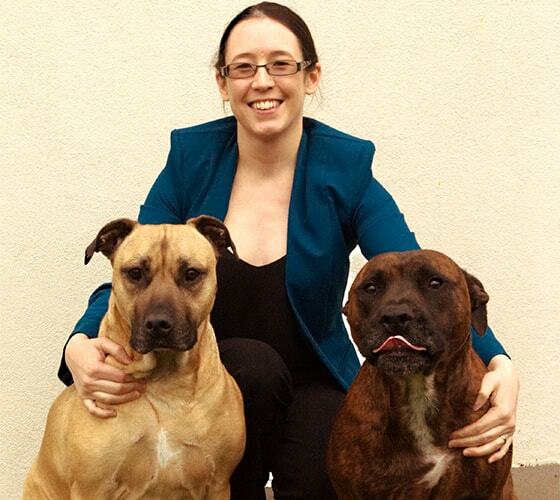 They provide a family-friendly atmosphere and are the team that you can entrust with all of your pets’ care. They are experienced in providing professional medical and surgical solutions for all your pets’ health concerns and are known for their kind and thoughtful approach. I have always loved animals and visiting the Talk to the Animals Expo at age 4 I declared that I wanted to be an animal doctor, like Dr Harry Cooper when I grew up. I have been an animal lover for as long as I can remember. I must admit though I took what I would like to call the scenic route to becoming a veterinarian. Our family have always had animals, and have spent more than our fair share of time with vets. And each of them have been great. Obviously they need a certain amount of empathy to go with the job. But Kunal is something else. Unbelievable service, caring and compassionate with our elderly dog with doggy dementia and arthritis. Kunal has bent over backwards in scheduling his visit times around my interstate truck driving commitments. We were recommended to try Kunal by a close friend of ours, and we couldn’t be happier with the level of professionalism, knowledge and understanding he has been showing our mate through this time. When our family brought home our puppy, the Lynbrook Vet team went above and beyond to help us. They came to our home to vaccinate and check her and gave us great advice on how to best care for her. It really shows how much the Lynbrook Vet team care for animals and we can’t recommend them highly enough. I am pleased with the exceptional we received from Kunal. The kittens were happy despite the pain from the operation. He waited for me to get home before he left. He gave me clear instructions on how to administer the drugs and instructions on how to care for the kittens. Once again excellent service and thanks so much. 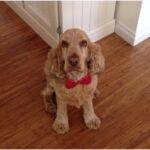 This is our beautiful boy Archie who we sadly lost last year. Kunal treated Archie and performed all of his surgeries as well as making himself available to us whenever we had any concerns or had to pop in to the vets. His genuine care, support, knowledge, incredible detailed explanation of what is happening to Archie, and his complete dedication to putting Archie’s needs first left us feeling completely confident in his recommendations. I would highly recommend Kunal to anyone who wants the best, to have someone who cared so much and always having Your dogs best interest at heart is priceless. We will always be grateful for Kunal, cannot imagine any better treatment and support. Thank you. 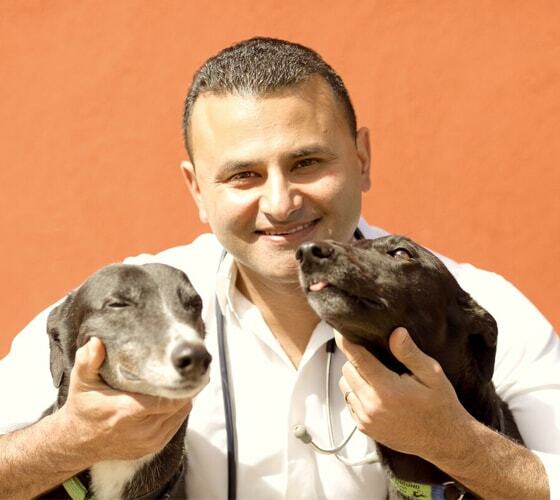 We would like to thank Dr Kunal for coming into our service and teaching the children about responsible pet care. His caring, bubbly and vibrant personality is well loved by our children and educators. Thanks a lot also for caring for Minnie our center rabbit. Lynbrook tales is our very own blog. Please enjoy reading it here. 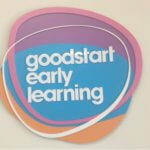 We love to receive feedback so don’t hesitate to tell us what you think. If there is something that you would like to see here please let us know and we will be happy to research and write about it here. 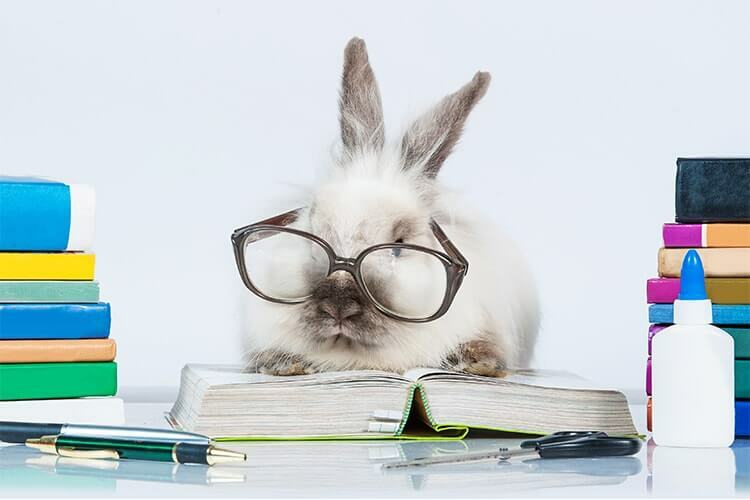 Lynbrook tails is our blog through which we will provide relevant information about pet care, address animal welfare issues and clear any misunderstandings created by Dr Google. Like a lot of children I spent my childhood days dreaming of what I would be when I grew up. 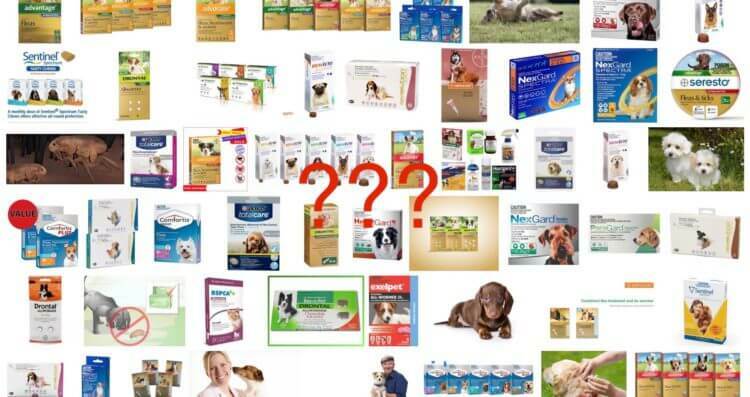 A question I often get asked by family and friends is what worming, flea and heartworm products are the best for their pet?